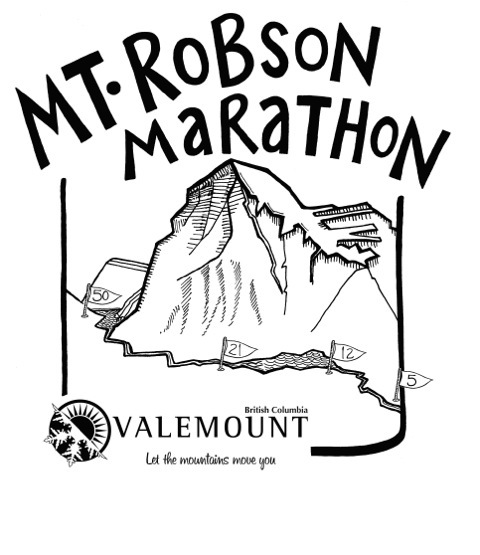 T-Shirts and Mount Robson Marathon merchandise will be for sale at registration on Friday night and throughout the event on Saturday. Please bring cash for Saturday purchases. 50K Ultra Marathon : Saturday September 8, 2018 @ 8:00 A.M.
Half Marathon : Saturday September 8, 2018 @ 9:30 A.M.
Kinney Lake 12K : Saturday September 8, 2018 @ 10:00 A.M.
Flatlander 5K : Saturday September 8, 2018 @ 10:15 A.M.